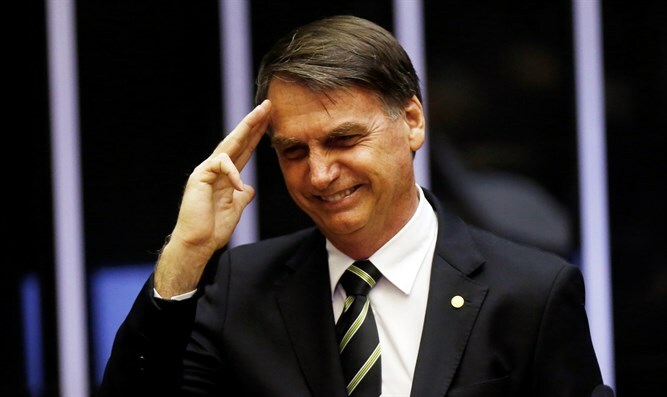 MainAll NewsRadio "A major change in foreign policy of Brazil regarding Israel"
With the first official trip by Israeli PM to Brazil, The former Ambassador to Braziltalks about the warming relations between the states. Giora Becher, a former Israeli ambassador to Brazil, thinks that Netanyahu historic trip to Brazil, is a blessed change. “This is regarding relations with Israel. For many, many years, the official position of Brazil was always in favor at international forums of the Palestinian cause", he said.